Best Built has a commitment to excellence and offers an array of construction services. Building a home is the most personal of investments. Best Built will listen to your dreams and work with you to ensure that your dream home becomes a reality. Construction is our specialty and we take pride in doing it well. We will help you find the right land. We have the resources to assist you in finding the financing options that best suit your budget. We offer an array of architectural house plans at reasonable prices. We custom craft homes, building your dream from the ground up using traditional construction methods. We will build a home that exceeds your expectations for quality and makes your dream a reality. Our commitment to excellence will ensure that the home you build will bring you pleasure for years to come. View the custom homes gallery. The best-built home is more than an attractive roof over your head. It’s an efficient system to keep you warm or cool with less energy. It’s built without waste and with minimal damage to the environment. Our expertise includes LEEDS-certified construction and Energy Star homes. But we do more: Our goal is to bring the highest-technology and greenest innovation to every project – from the new house to the renovation of a classic Painted Lady. 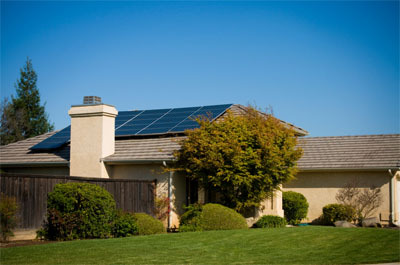 Click here for information on our green-construction solutions. Using the best quality products, Best Built pole barns are built to last. There was a time when barns were constructed by friends and family at a barn raising; those barns still stand today. That tradition for quality continues with the Best Built construction team. We begin by setting 6" X 6" pressure treated posts and erect a structure that will meet your needs for storage, a workshop, or garage. We custom build to your specifications! View the pole barns gallery. Need your roof replaced? Whether you need a steel or shingle roof, Best Built uses the best quality products and promises a timely installation. We stand behind every roofing job so that you never need worry about another leak. 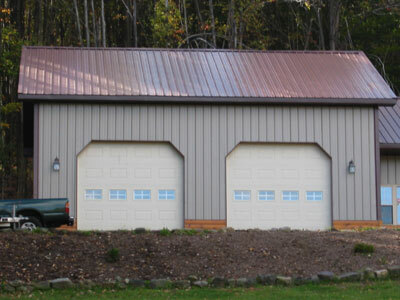 A pole barn garage is a great investment. We will build a completely customized garage for your home or business giving you many options: steel or shingle roof, your choice of sidings, for any number of vehicles. Best Built is your one-stop garage source because we also install garage doors and windows. Protect your vehicles and heavy equipment with a Best Built custom garage. Add a new dimension to your lifestyle with a Best Built deck. 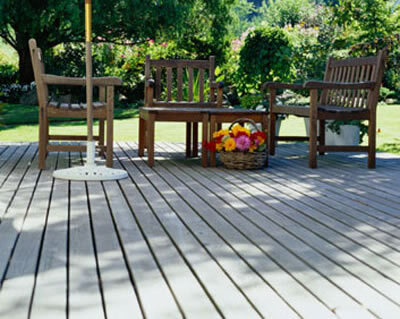 We will work with you to design and build the deck of your dreams. Using the sturdiest materials and finest craftsmanship Best Built will construct the perfect outdoor addition to your home. Turn that “handyman’s special” into the home of your dreams; transform an old Victorian into a money-making suite of offices, or simply modernize your kitchen. And while you’re at it, renovations are the best time to consider energy-efficient improvements for long-term savings. The Best Built team has the skills and experience to transform your renovation project into a huge success. Doors, windows, siding, custom cabinetry, sheet rocking, finishing work – we do it all for you. 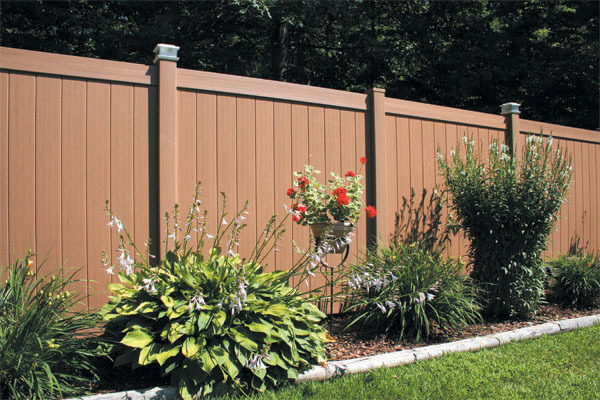 Call 607.435.0403 for a free estimate. 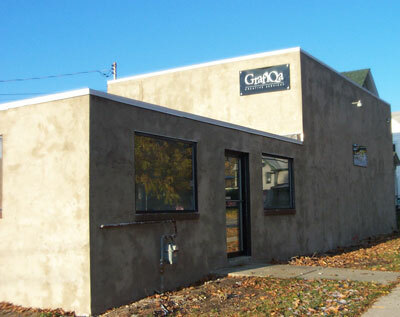 Click here to see a recent small business renovation.